Hip hop culture is known for featuring some of the boldest colors around. 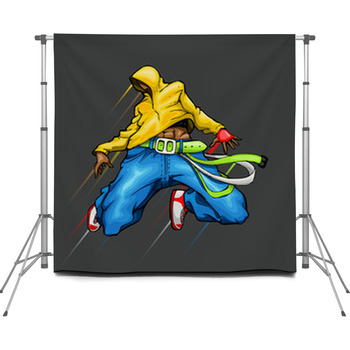 We proudly have a variety of great hip hop backdrops for you to look forward to. These include some intense models that feature some of the best designs that you will ever experience when finding something beautiful to take a picture with. 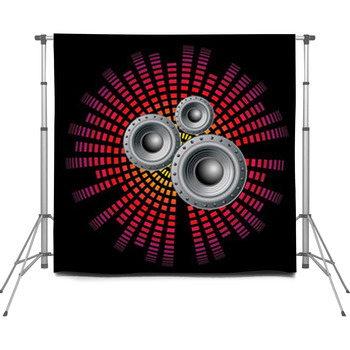 We have hip hop backdrops that feature bold colors of all sorts while pairing them with intense black and white backgrounds. 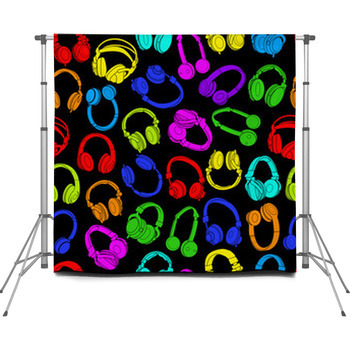 The pictures we use on these backdrops include different options that feature people dancing, headphones and other symbolic things relating to hip hop culture. 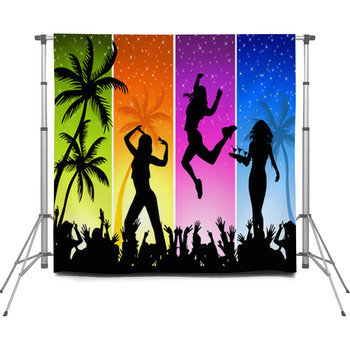 Our backdrops include some great designs but what makes them even better is that you can customize them in many ways. You can choose a particular size of your interest although a 60x80 default size can always work well for most situations. Regardless of the size you order, your backdrop will feature a series of support grommets on the ends. This will help you out with hooking up your backdrop onto a useful stand. 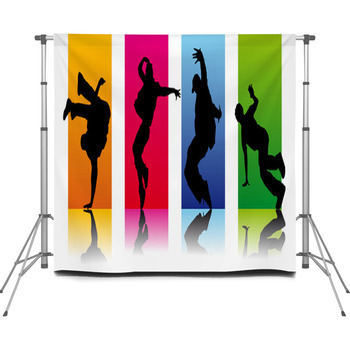 We also sell stands for these backdrops although they are separate from the main surfaces that you might order. You can also customize your backdrop in many ways. You can create something that features your name or a business name on it if desired. You can always add your own picture or art piece too.